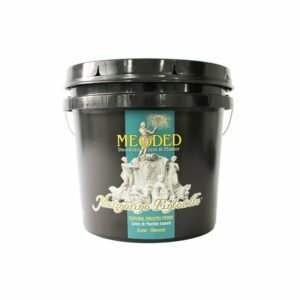 Meoded Paint and Plaster is the premier manufacturer of Venetian plasters, decorative paints and other faux products in the United States. 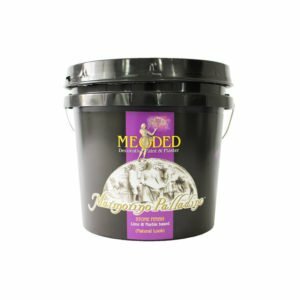 We developed our own unique line of decorative paints and plasters to improve the choices available to the market for premium wall finishings. 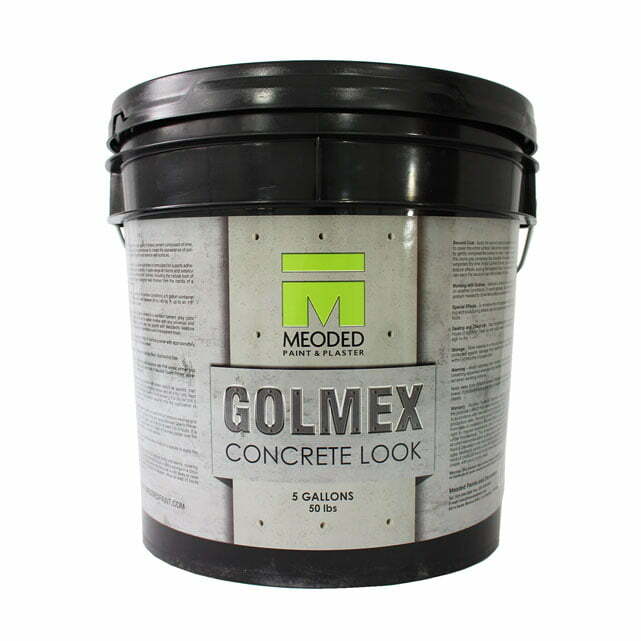 The philosophy of the company is green, and all of our products are zero or low VOC. 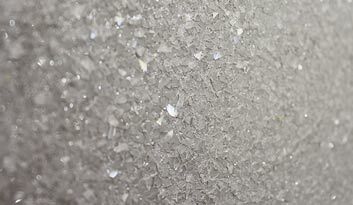 We launched a collection of lime-based plasters with different aggregate sizes that can produce a wide variety of textures, from traditional shiny Venetian plasters to flat finishes, decorative, glitter paint or concrete wall textures. 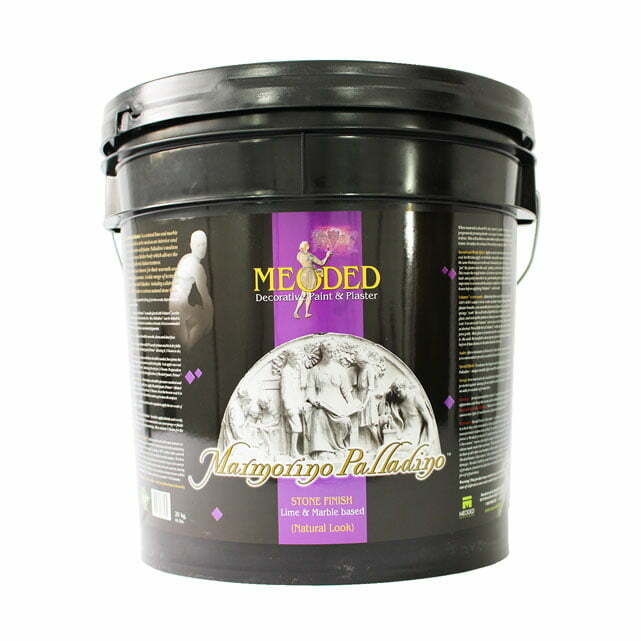 Our limestone products illuminate your space with a similar effect that artisans used centuries ago in Europe, with additional options to give you an updated luxurious look. 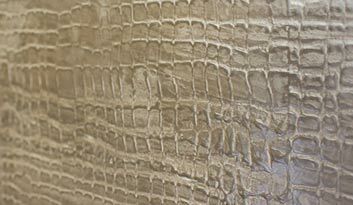 When the market demanded more unique products, we introduced our metallic paints to our plasters collection. 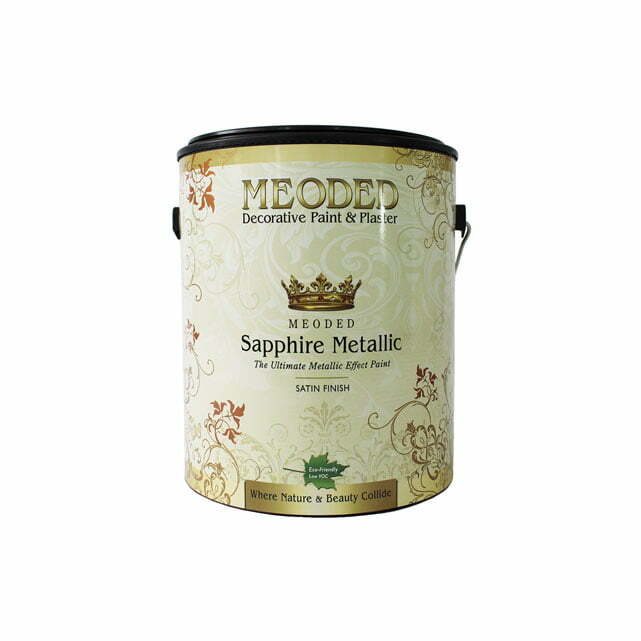 Sapphire Metallic has a satin metallic finish, while our Pearlas Velvet paints have the feel of suede with the multicolor effect of Venetian plaster. 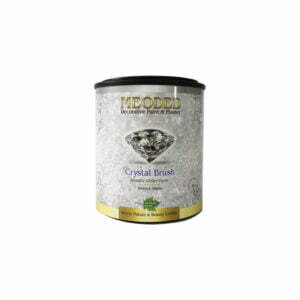 Crystal Brush is our popular glitter paint that provides an extra sparkle to your finish. 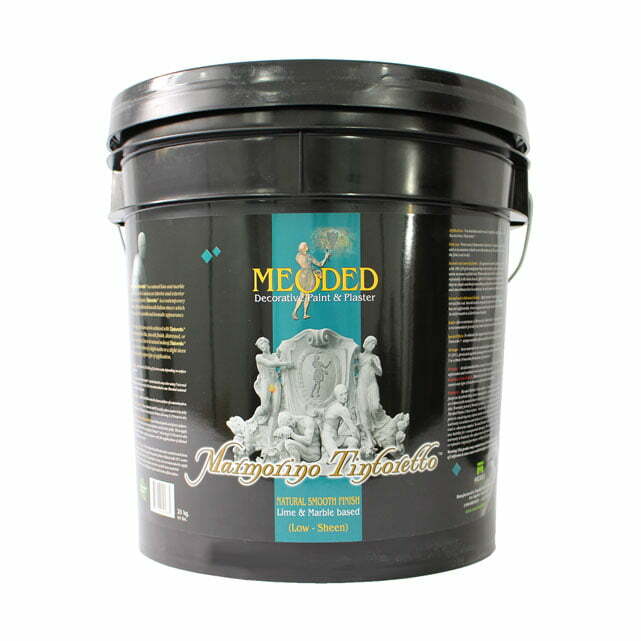 All of our paint and plaster products can be mixed with standard colorants to achieve any desired color. We developed finish coats including sealers, waxes and faux finish glazes to protect our products and enhance their beauty. 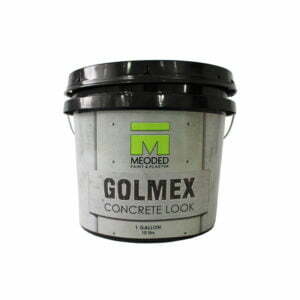 Since they are low or no VOC products, they are perfect for your green or eco-friendly projects. 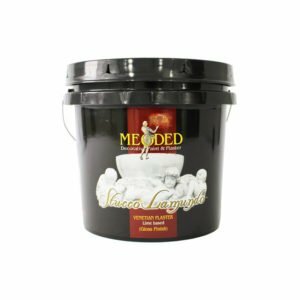 When you are seeking the finest venetian plasters, decorative paint finishes or faux painting products, Meoded Paint and Plaster is the premiere choice of architects, designers, and painters internationally. 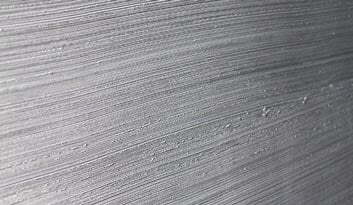 We have decorative paint finishes and plasters to enhance any project. 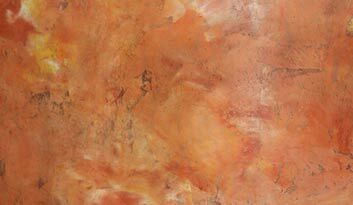 Our lime-based plasters are contemporary versions of the early Italian plaster, known for its warmth and dramatic appearance. Meoded Paint offers a contemporary accent for many palettes. 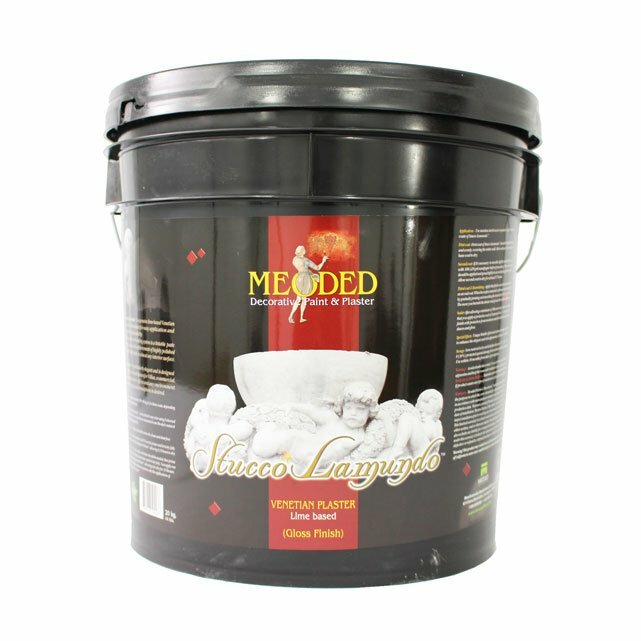 Our plaster and paint creates elegant or dramatic walls in the finest Villas, Restaurants, clubs/bars, hotels, theaters, offices or any other interior or exterior space that requires the highest quality wall treatments. 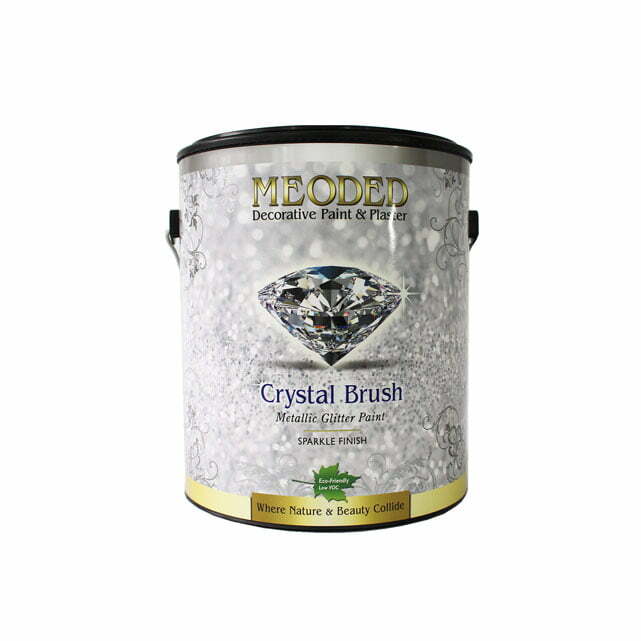 Whether you want to transform your space into a beautiful, elegant, or a dramatic one, Meoded products are your best choice for decorative wall finishes. 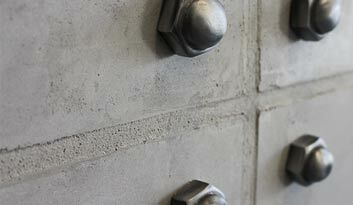 Visit our designer showroom in Los Angeles.